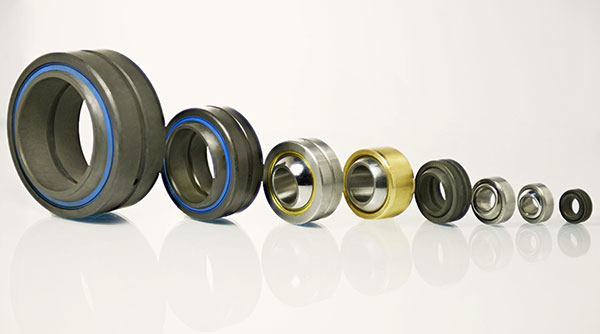 CIMAP founded in 1958, is a major European player in many sectors of industrial components. A European company, supplier to clients worldwide, CIMAP can be said, through its activity, to meet the criteria required for a company with a "global footprint", so important in industry and concerning products where quality, competitiveness and service are paramount. -	Grinding and shaking: the action of gravity enabling the grinding of solids, or granules or the mixing of semi-liquids or liquids. 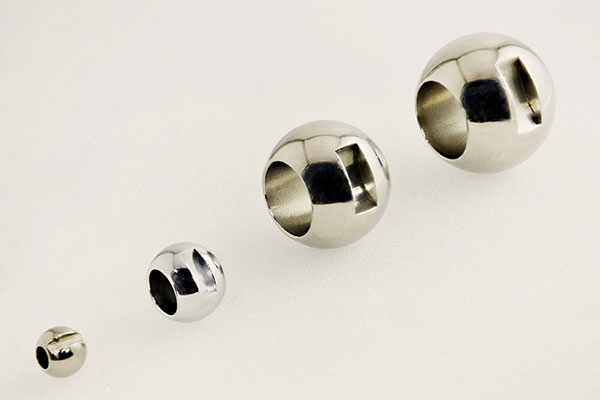 CIMAP can also produce special balls with flat, thread, hole or groove for special application following you drawing. 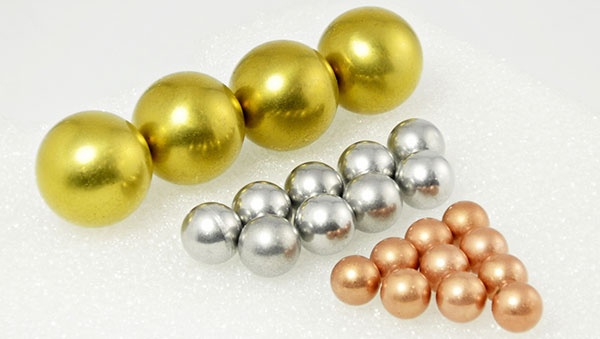 Our balls production allow us to produce little batch of balls in the exact diameter you are looking for. 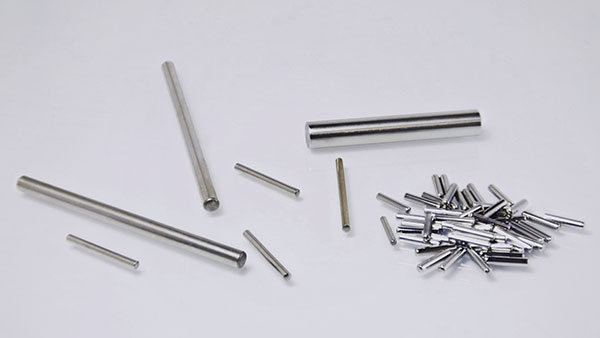 Rollers and needles are small cylinders of metal, usually made of bearing steel. 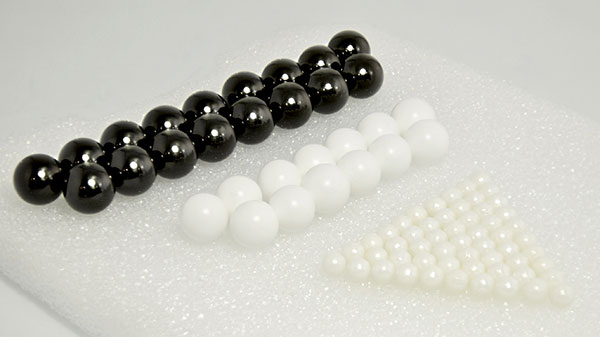 Rollers and needles are used in different sectors: aviation, automotive, the food industry, logistics, printing, textile machinery. 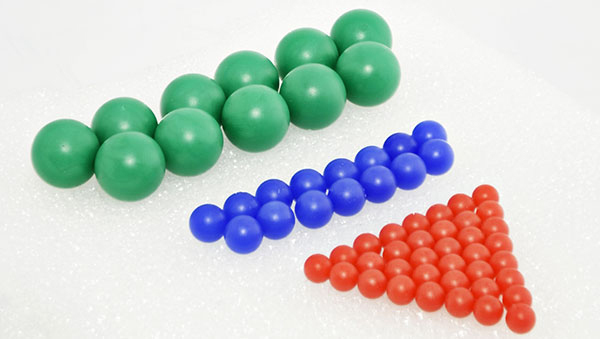 These products could be called pin, dowel pin, shaft or axle. 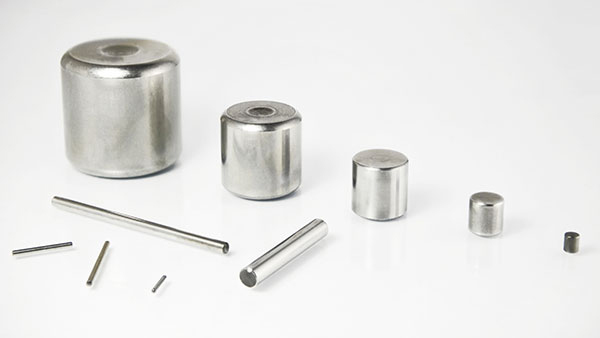 Needles and cylindrical rollers in steel and stainless steel CIMAP can produce rollers following our standards or your drawings. 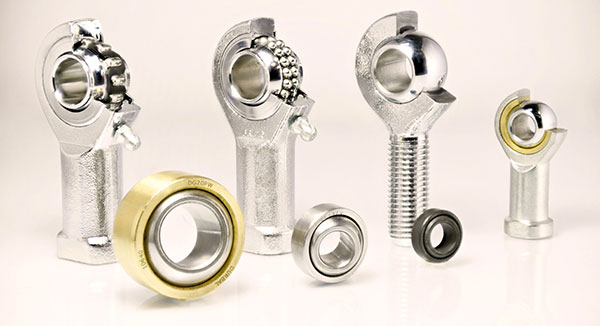 We supply to industrial customers : rod ends, clevis, joint balls, gear-boxes and waved washers.